Christmas Hampers, give the gift of food. Is normal Bread is Making you sick? 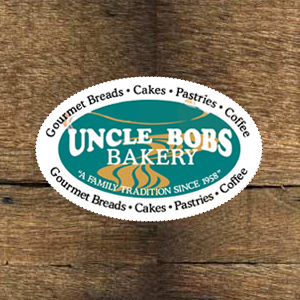 © Copyright 2019 Uncle Bobs Bakery. Website Design by Ignition Media.